A perennial for sunny sites. Height 20-40cm. Pretty cream and pink flowers May-August. Excellent nectar plant. 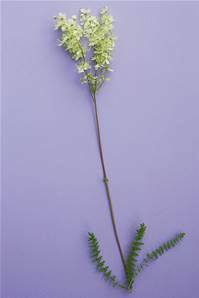 A dwarf version of Meadowsweet for dry sunny soils.